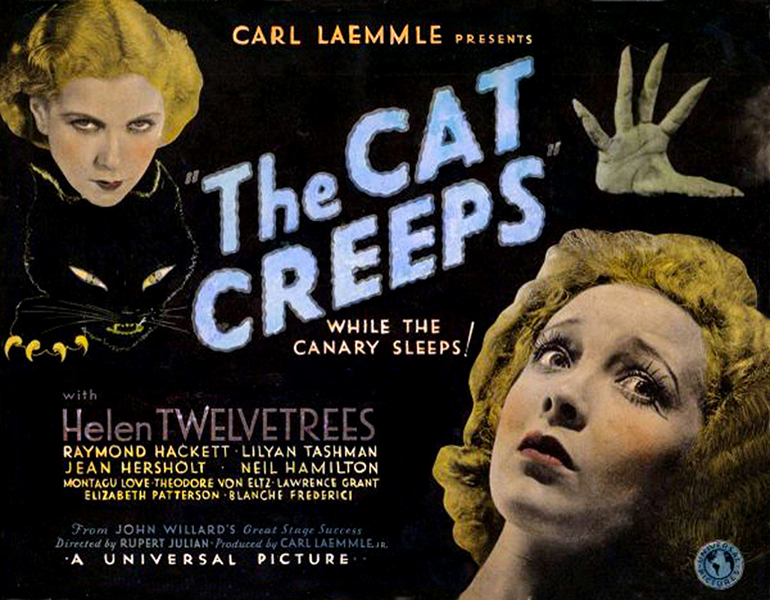 The Cat Creeps (1930). 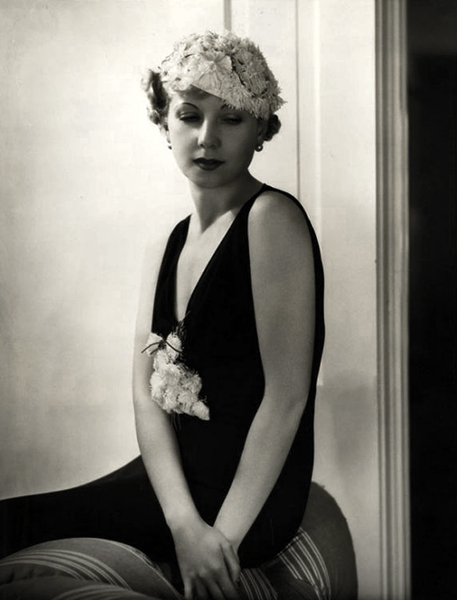 Co-stars Helen Twelvetrees. 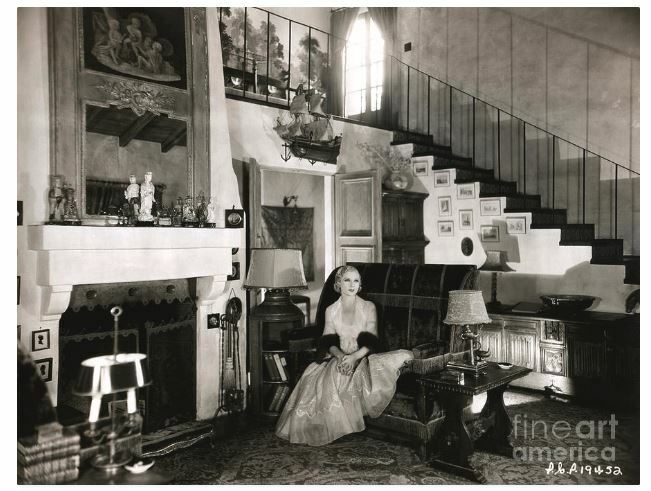 Inside her Beverly Hills home at 718 Linden Drive. 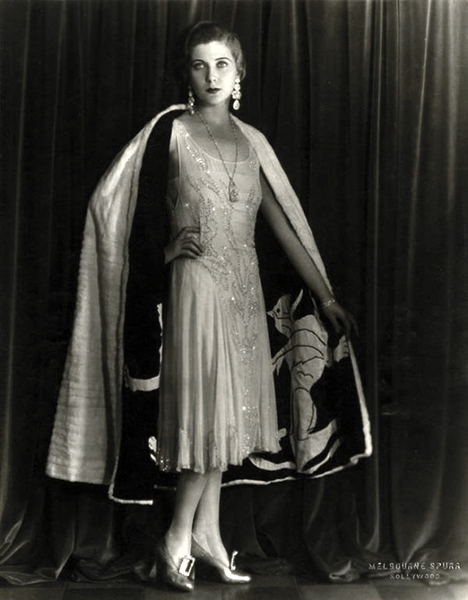 Tashman and her star husband, Edmund Lowe, threw many wild parties here…and if Hollywood legend is correct, these parties occasionally became orgies for closeted film players. Although Tashman nor Lowe ever came out as being gay, numerous stars have outed them in later years. 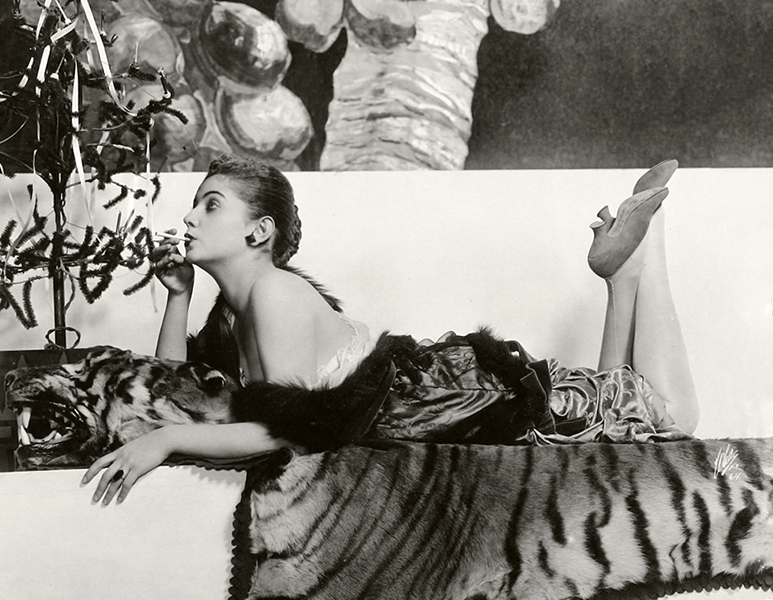 Tashman, in particular, was said to have been quite a womanizer. She died in 1934 from cancer and, sadly, the house no longer exists. Purchase your Fine Art America Print, Coffee Mug, T-Shirt, etc. of this image by pressing here! Lilyan Tashman’s performances in film are never dated- she seems authentic 80 years later-a testament to her acting skills!